The deadliest decade in motor racing history. 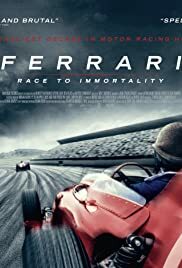 The bad: limited coverage of Enzo, limited mention of other Ferrari drivers debatably more important to Ferrari's history than Collins and Hawthorn (which the film tends to focus on), poor editing of the new filming of the old cars in action vs the original footage. 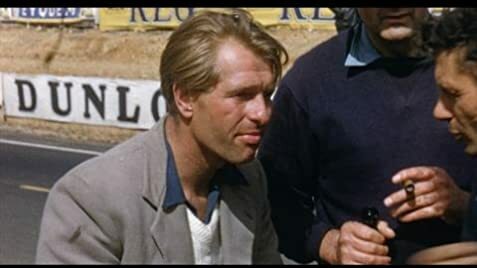 The good: Fantastic old race footage with clean visuals and good coloring, great story about Collins and Hawthorn, good stories about a few of the other earlier drivers. Wonderful, if sad, story of how it was back then about the dangers and the drivers.